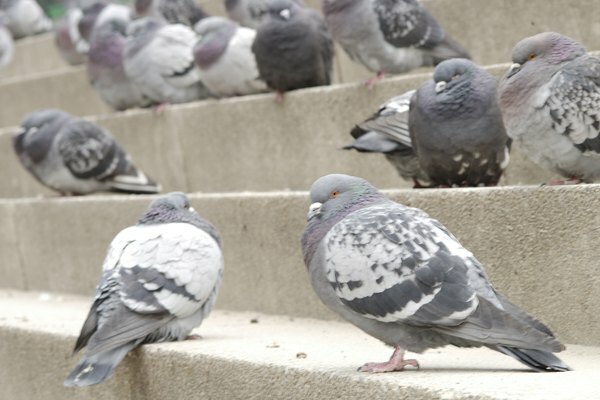 Sexing pigeons can be tricky and even experts are occasionally fooled. Unlike many animals, birds, in general, do not have obvious physical attributes that distinguish them as male or female. 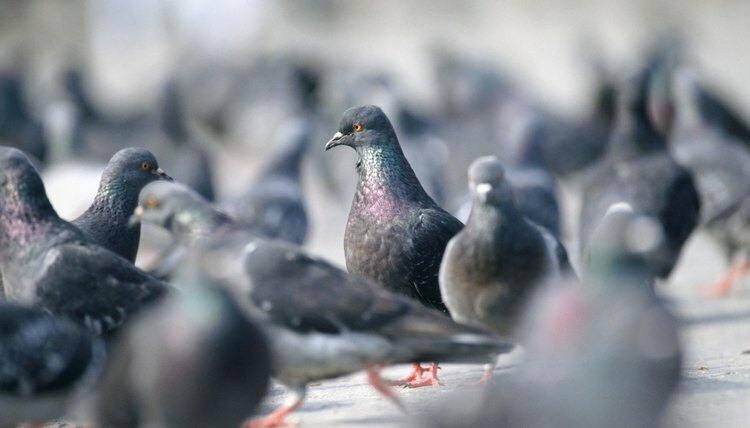 Instead, you must closely watch pigeons for certain types of behavior in order to tell if pigeons are male or female. Look at the size of the pigeon. Male pigeons are usually larger than females. 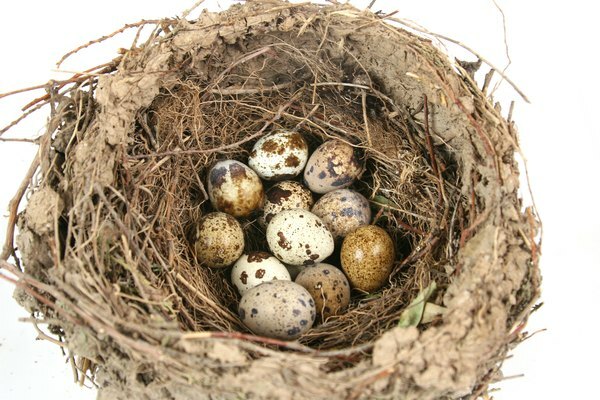 Take note of when a pigeon sits on its eggs, if eggs are present. 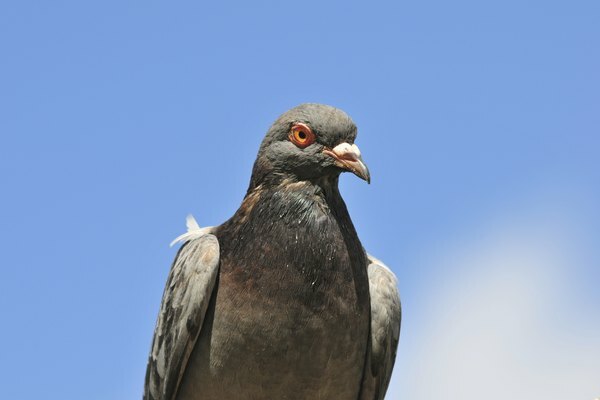 Typically, a male pigeon will sit on the nest in the morning, until around mid-afternoon. Female pigeons take over nest tending later in the day. Pay attention to the movements of the pigeon. Male pigeons “bow and scrape,” bowing their heads, while scraping their tail feathers along the ground. Watch a pair of pigeons mate. 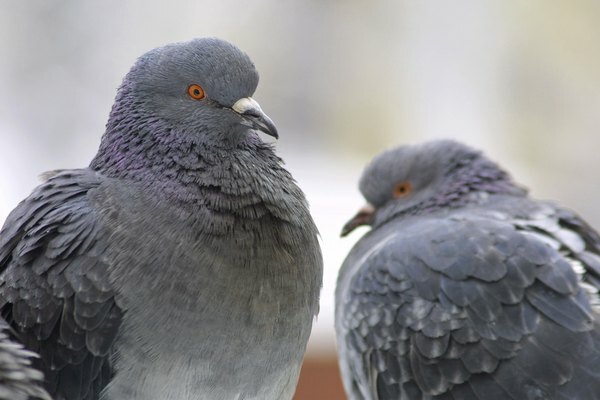 As with most animals, the male pigeon will position himself on top of the female, making it easy to distinguish the two sexes. Both male and female pigeons coo.